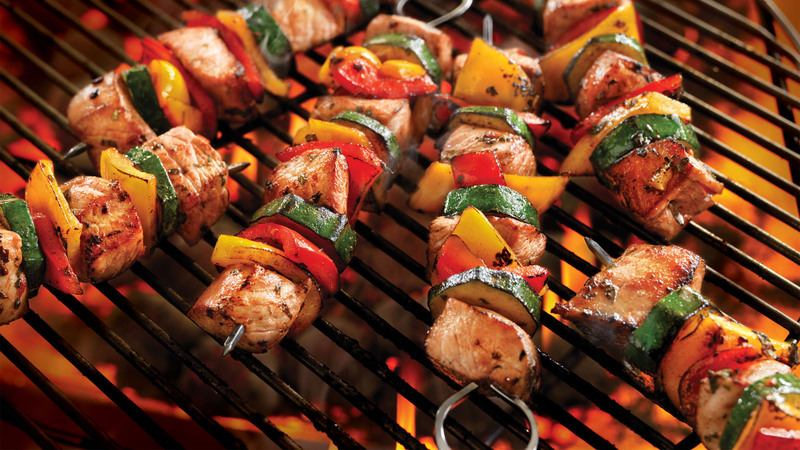 We can provide a delicious BBQ. We use fresh local ingredients. We have over 30 years experience in the catering, restaurant and bar industry. We can deliver a high class catering service. We pride ourselves for our excellent customer service and our staff are some of the best in the restaurant and catering industry. Our ingredients are locally sourced. 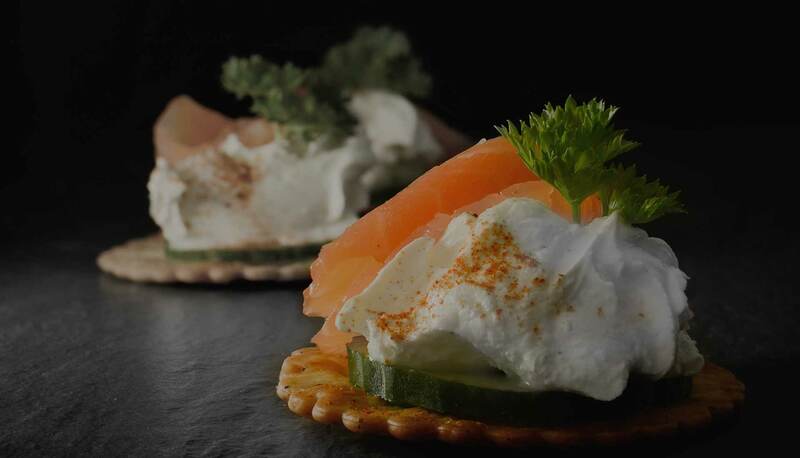 High quality, fresh and delicious food is carefully chosen to suit the needs of our customers. Please choose the type of catering which suits your needs below.